All of a sudden, anyone who is connected to a Brain Injury, their life becomes a little MoCrazy. A Brain Injury does shut some doors, but it also opens doors. 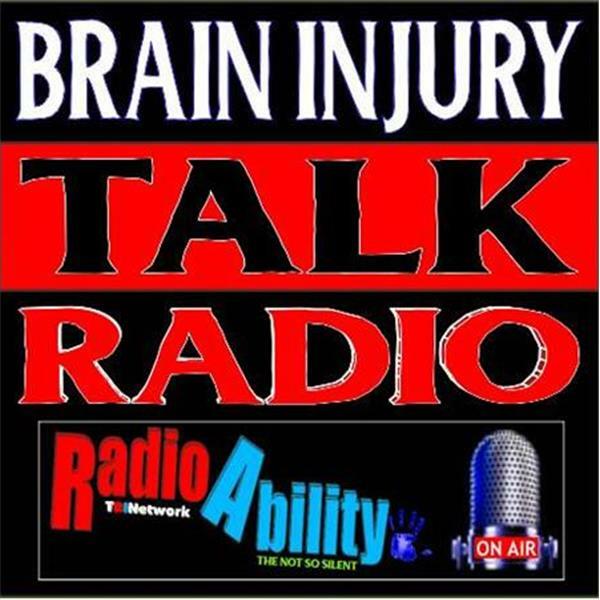 This show will be talking to survivors, caregivers, therapists, anyone immediately involved with a Brain Injury to learn different ways to overcome this struggle and walk through new doors. Every single person who had a Brain Injury has new doors opened for them, take a leap of faith and walk through those doors. On April 14th I will be interviewing Dr. Jeffrey Kutcher Dr. Cara Baxter from The Sports Neurology Clinic. They will discuss how brain injuries affect athetes in sports and what to do after you have had a concussion.